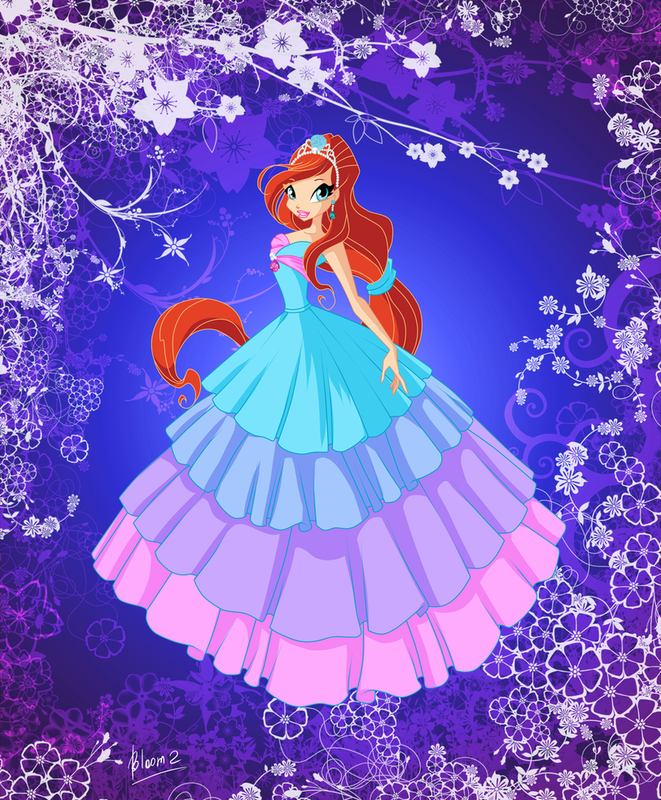 Bloom Harmonix Dress.. . HD Wallpaper and background images in the The Winx Club club tagged: winx club season 5 transformation harmonix character bloom dress fan art deviantart. 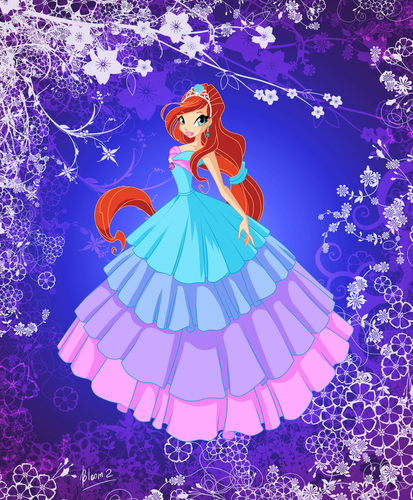 This The Winx Club fan art might contain چھتر, سورج, چھتری, and سنشدی. My سب, سب سے اوپر 11 پسندیدہ "Good" Characters.